Android lollipop 5.0 comes up with lots of changes,User can see major changes in the material design of android lollipop.Now google has also reveal the new version of android i.e. Android M.but Only few ,You can say very few device get the support of android lollipop. Out of which,only selected device get bug free android lollipop.As per the few survey report,only 5%(approx) of android device get the android lollipop. 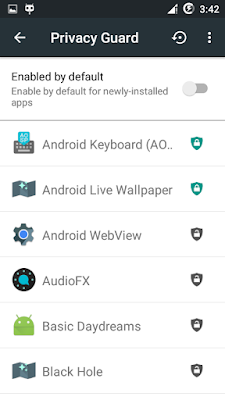 How to optimize,improve and enhance the performance and speed of android lollipop? 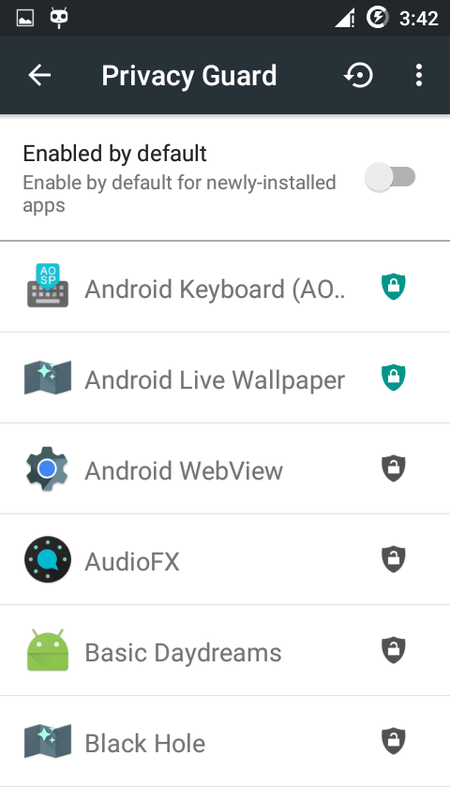 Now click on "Show built-in-apps"
Now Turn off the options "Keep awake" and "Auto start" of all the android application. Now manage the permission of each indivisual application as per your requirement. How to Root Android Device.